When you book a canal boating holiday you hire the boat of your choice and choose which route you wish to take. The boat you chose will determine your starting base which will in turn determine which canals and routes are available. Normally you will need to return your boat to the starting base on the final day. As the name would suggest if you choose to navigate a Ring you will cruise a circuit which will include multiple canals. There are often many of possible starting locations and the route, which will take at least a week, will always return you to your starting base. Popular rings include: The Avon Ring, Stourport, Warwickshire, Four Counties, Cheshire Leicester and the Warwickshire Ring. 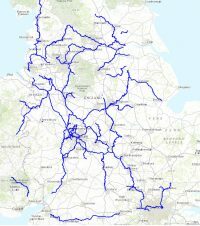 Where a Ring route is not possible (which i quite common) the only option is to take an Out and Back route. You will need to navigate back along the same canal to return to your starting base. This is not necessarily an inferior choice a many pats of Rings make great out and back routes. The features of a canal often look very different from the opposite direction. 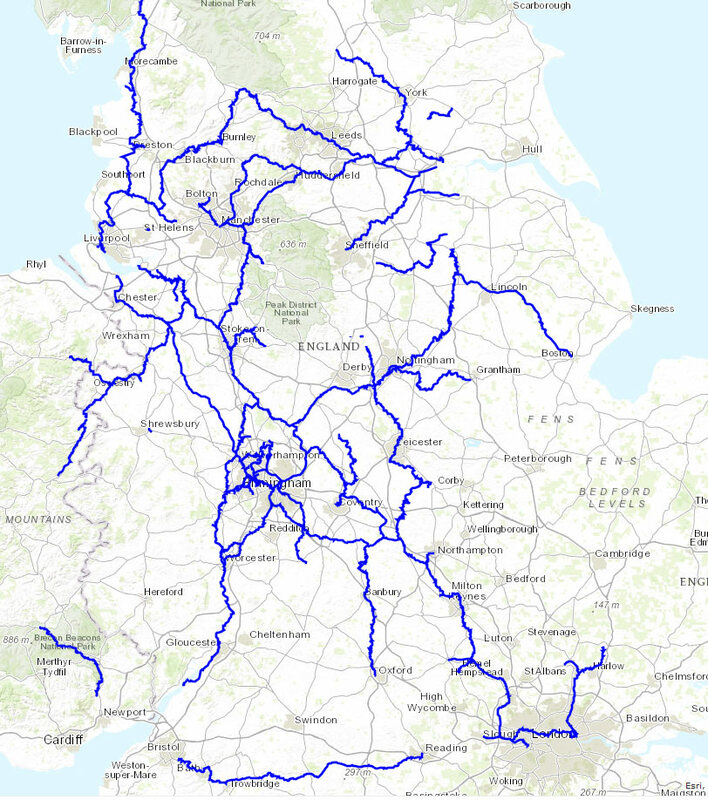 Popular Out and Back routes include : Kennet and Avon canal, Leeds-Liverpool, Llangollen, Oxford and Grand Union. 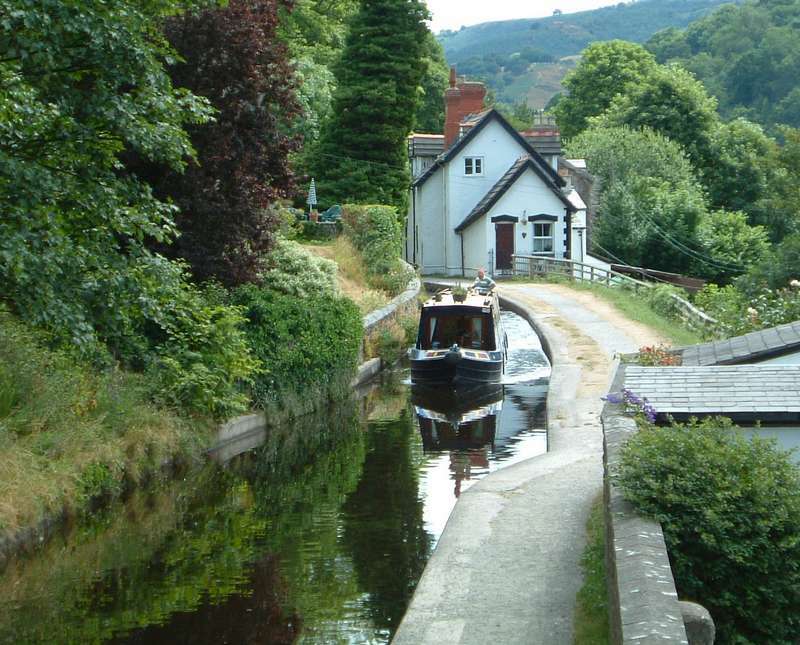 You can only hire a canal boat for a fixed number of days depending on the boat hire firm. These durations can vary from 2 nights to 3 weeks. You will usually be able to board you boat in the afternoon on the first day and you will usually need to return it to the starting point in the morning of the last day. Holidays of one week or more usually start on a Saturday in the afternoon and end on a following Saturday in the morning. Trips on the weekend are usually 3 nights in duration and start on Friday (afternoon) through to Monday (morning). Trips midweek are usually a day longer (4 nights), starting on Monday (afternoon) and ending on Friday (morning). You are not always limited to the above options, other times and start days are sometimes available depending on who you are booking with. Most boat hire firms are happy to mix and match these, so a 10 day holiday can usually be achieved by adding a week and short break together. This is entirely depending on how long you have. Remember canal boats are very slow. You will be travelling no faster than walking pace (3-4 mph). This is what makes narrowboat holidays so relaxing. Have you heard the phrase “the fastest way of slowing down”, well it’s very true of cruising a canal. Keep in mind also that you will sometime have to wait for another boat to exit a tunnel or bridge, and you can assume that each lock will take around 10-15 minutes to navigate (more if it is busy). A simple rule of thumb to calculate the time it will take you to travel between two points is to add the number of locks you will encounter to the number of mile to generate a total number of lock-miles and assume you will travel around 3 to 4 lock-miles per hour. Also bear in mind that you will not be allowed to cruise at night. 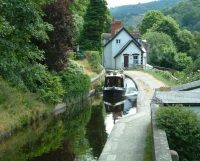 While travelling the UK in a narrowboat you will cruise through market towns and rural villages, encounter historic buildings and industrial heritage sites. As well as the off-canal activities, the waterways themselves provide never-ending enjoyment with tunnels and aqueducts to navigate, locks and swing or lift bridges to traverse. In between you will see the the country from a unique perspective with every bend revealing new countryside views, providing a one of a kind view on world of wild birds, flora and fauna. Our guides to the different canals suggest which attractions and places you will encounter on each route. Apart from lock areas and tunnels etc it is possible to moor your boat wherever you wish for free. This includes any attractions, pubs or restaurants, the centre of a town or city or you can pick a spot which is extremely remote.